This particular person has short-term debt equal to two years’ salary and long-term debt equal to seven years' salary. Their total debt accrued interest equal to 70 percent of their monthly income. I suppose my answer, which was “ You aren’t particularly good at working with money,” wasn’t obvious to them. A financial plan will force you to confront a few realities. What are your long and short-term financial goals? Without a workable financial plan, most people are unlikely to achieve complete financial independence. There will be no debt management plan in place, no emergency fund to fall back on, as well as an unclear retirement date. Also, in the event of a health crisis, it is unlikely that plans would have been put in place to protect your standard of living. Without a financial plan, you are also unlikely to have multiple income streams, and will probably be paying too much tax. We prefer clients to diversify their income streams. Putting all your eggs in one basket has challenges. If you only have one income stream and it collapses, what are you going to do? Most realize that their salary, which will end when they reach retirement, is unlikely to increase beyond inflation. So, unless you are prepared to switch jobs regularly, it’s doubtful that you will be given a substantial increase. The alternative is to have multiple income streams. The most beneficial is passive income. It is possible to create income streams that grow fast enough to keep up with, or even surpass inflation. In my own case 80 percent of my income is from passive sources, which are unrelated to my day to day activities. 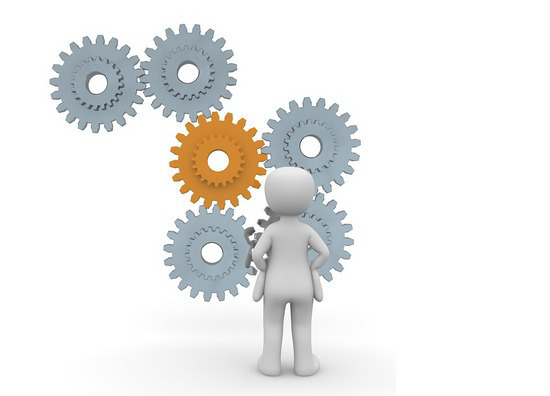 A financial plan seeks to manage income and tax is not consistent across all income streams. Individuals who have a marginal tax rate higher than 40 percent will find that, unless they manage their income streams correctly, their tax will rob them of their income. All our clients are tasked with designing a budget, which provides us with a starting point, not only to manage their lifestyle, but also to manage their monthly cash flow. Someone that spends R50 000 per month is likely to have a different lifestyle compared to someone spending R10 000 per month. The amount you spend each month allows us to set benchmarks. We use these figures to protect, and maintain, your current standard of living. 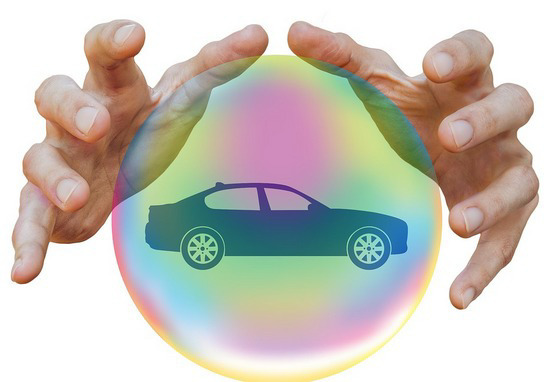 The things that most often threaten our standard of living are events that are usually insurable. Such as becoming disabled, being diagnosed with a severe illness, or having your spouse pass away. Retirement also has the potential to decrease your standard of living, particularly if a retirement plan is not put in place. Did you know that a mere six percent of the population will retire without decreasing their standard of living? A shocking number of retirees are forced to return to the workforce, simply because they’ve run out of money. Frequently a client will hold on to fixed property for sentimental reasons. They will do so even though it is clear the return on their capital is less than half of what they would get elsewhere. We recently spoke to someone who clung onto a family home. The house was rented out, but the income it generated was far less than they should have been charging. After ten years, they had lost over R1 000 000 due to low rental income, and damage to the building. At Northwood Financial Services CC, designing a financial plan is part of the service we offer. To find out how we can help you, contact us for an obligation free meeting. Advertisers have conditioned clients to focus on costs, which is generally a good idea. However, sometimes that is the wrong focus point. 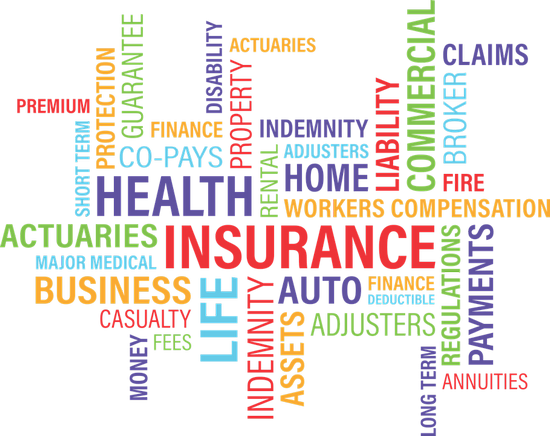 We compare 2 short-term insurance options in our article. 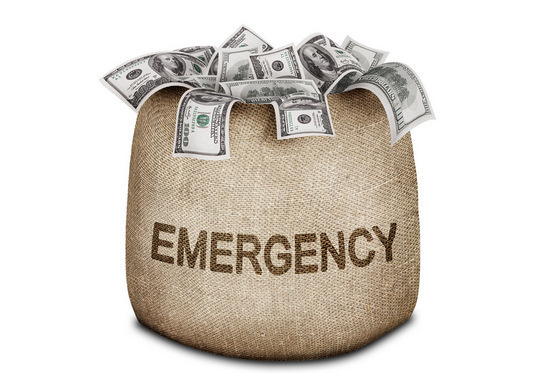 An Emergency Fund, as the name suggests, is used to cover any expense that you haven’t budgeted for. By definition, an emergency is unexpected and is likely to occur when you least need or want it. Do you want to be financially prepared for life's uncertainties? Someone asked me recently whether I had ever been sued by insurers for my extreme statements. Over the years I have taken about a dozen cases to the ombud, each one ending favourably.